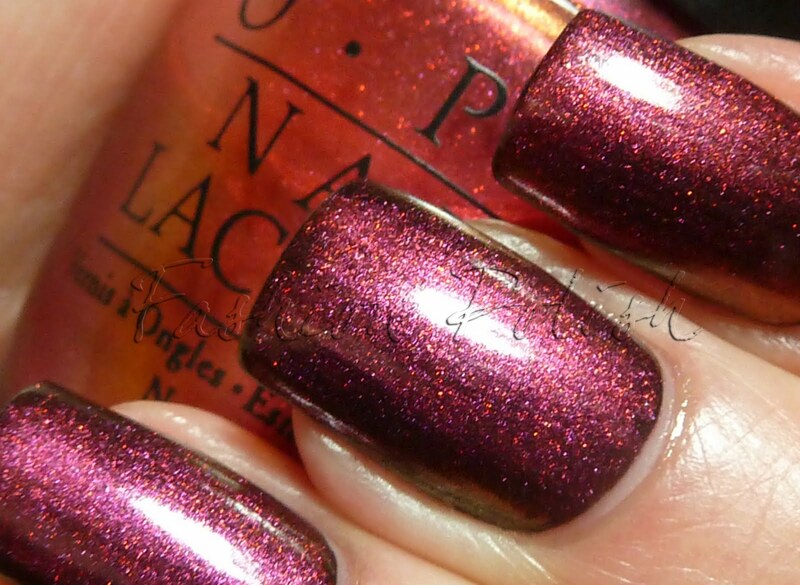 Fashion Polish: OPI Man of la Mancha : multichrome much? 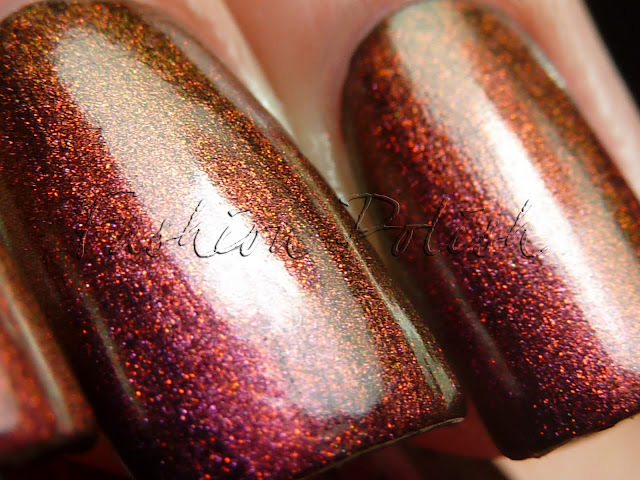 OPI Man of la Mancha : multichrome much? A couple of months ago, I swatched OPI Movin'Out and I promised I'd try and post Man of la Mancha too. Man of la Mancha was released in 2003 as part of the Holiday on Broadway collection. It's a sheerish orange multichrome base with fine color changing shimmer particles. All the pictures below are with one coat of Man of la Mancha over black, both base and topcoat. Overall : Man of la Mancha is definitely more opaque than than Movin'Out so it can be worn on its own but if you really want the multichrome to stand out, I'd strongly recommand layering it over dark color. 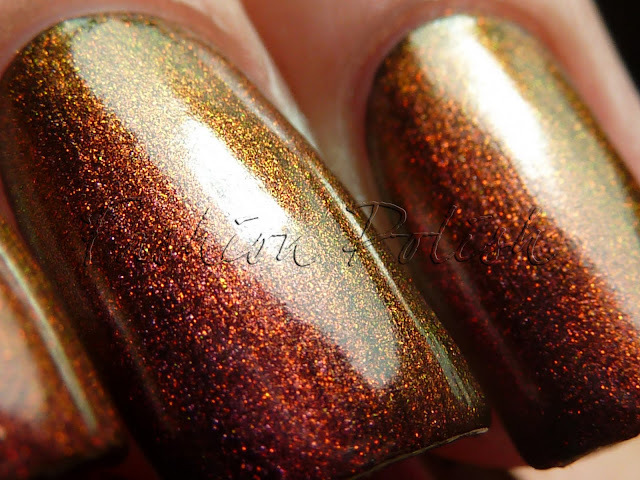 It definitely is a must have in my book for any multichrome lover. The shimmer's color change reminds me of a sunset, beyond gorgeous! 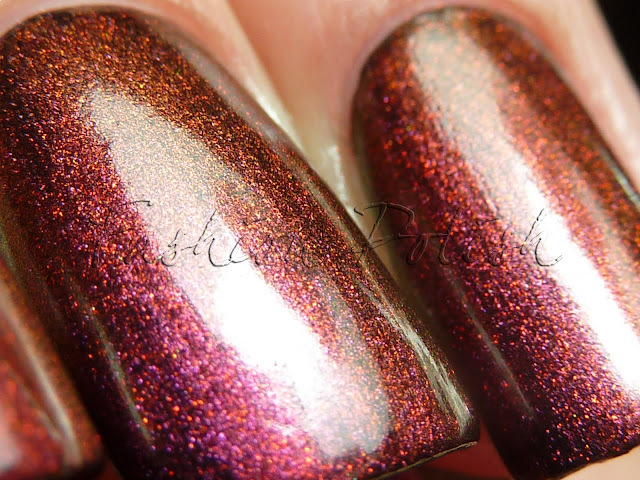 It was my inspiration for my Sunset franken and if you can get your hands on it, do not hesitate. when I was going down your post, I was "oh oh oooooh!" this polish is gorgeous! I am LOVING this sam. Seriously it's gorgeous! Nice polish and superb pictures!!! Gorgeous color! Love the shimmer! I've been dying for this color! So gorgeous. OOoooh, at this point I think everyone knows how much I love Movin' Out. Now I need to add this one to my wishlist as well. It's a multi-chrome lovers dream! 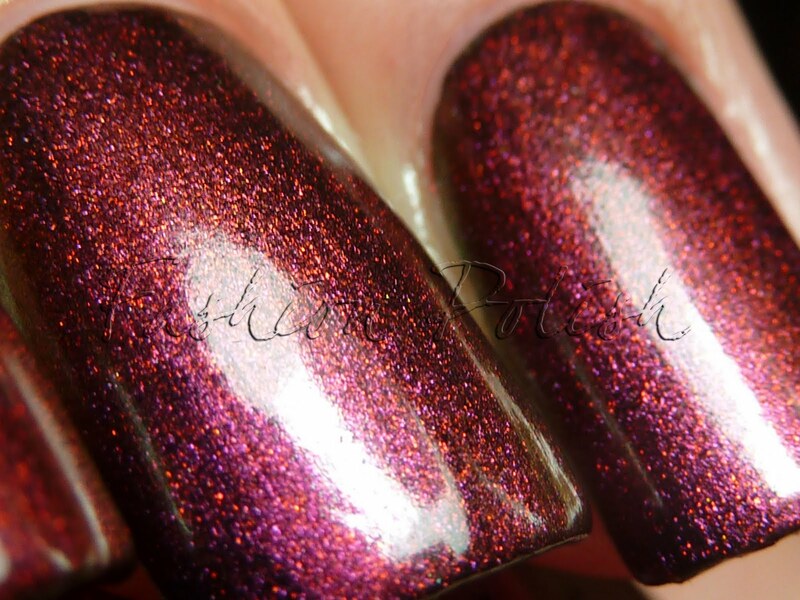 AHHHH I need this polish so bad :(! Guess I'll be asking one of these pretties for my birthday every year haha. I have that up for swap on MUA but I never tried it over black. That's pretty neat!